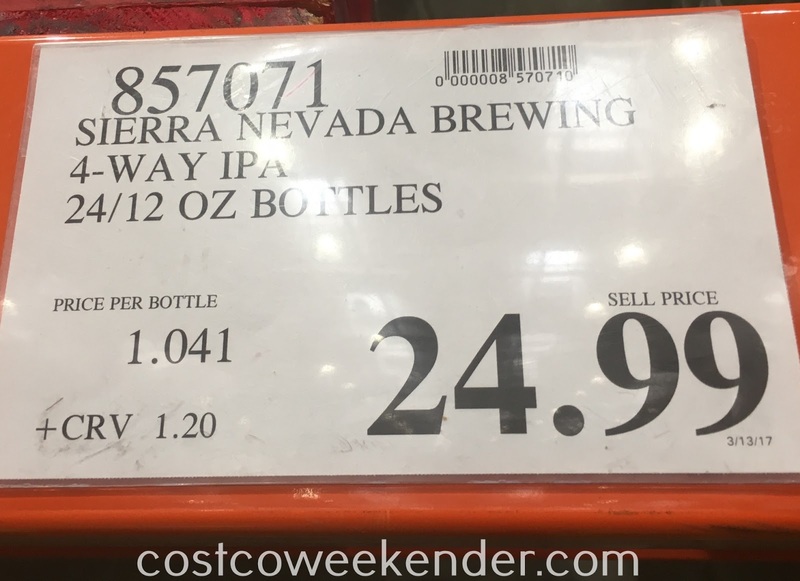 IPA is not for everyone. Its bitter and hoppy flavor may not suit everyone but I like my beer like I do coffee...bitter! 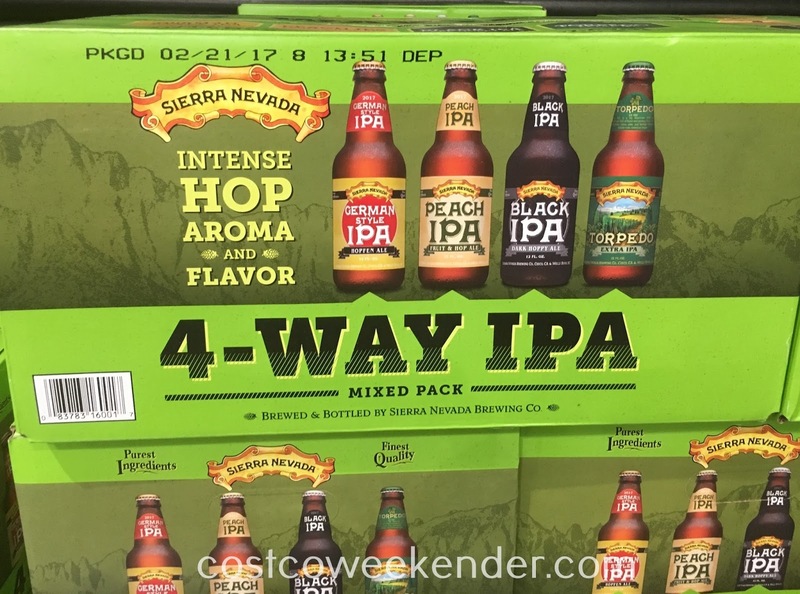 The extra hop flavor certainly gives the Sierra Nevada 4-way IPA Mixed Pack that distinct taste. 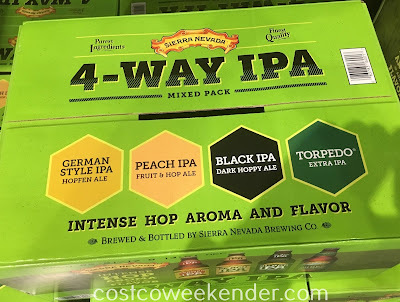 And with the 4 different flavors to choose from, you'll find something that you would like...whether it's the fruity taste of the Peach IPA or the bold dark Black IPA. 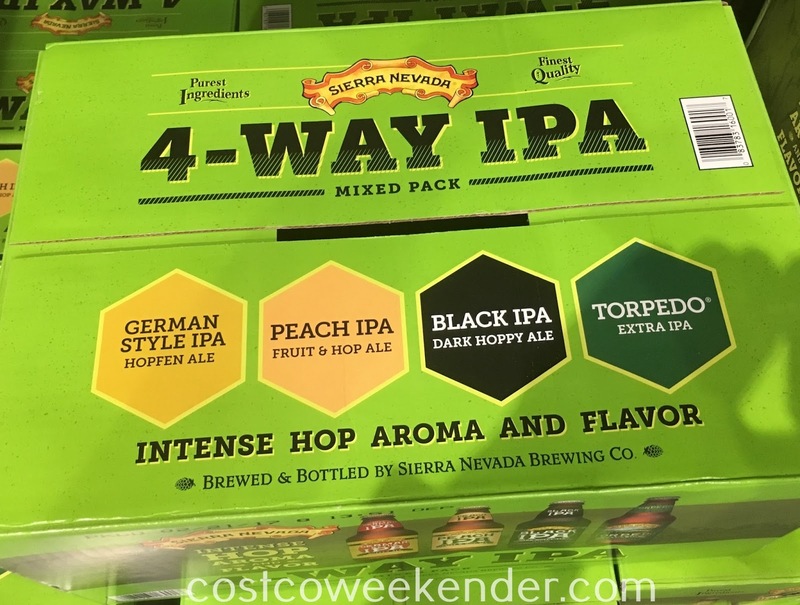 You'll definitely enjoy the assortment of local brews from CA with the Sierra Nevada 4-way IPA Mixed Pack. With summer just around the corner and spring break upon us, it's time to plan out your next barbecue. So make sure to get some tri-tip for the smoker and some Sierra Nevada 4-way IPA Mixed Pack for the cooler, invite some friends over, and enjoy the party. 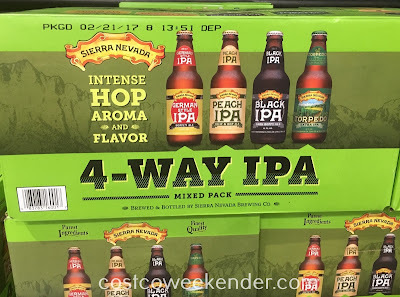 Sierra Nevada 4-way IPA Mixed Pack: Intense hop aroma and flavor. Purest ingredients. Finest quality.